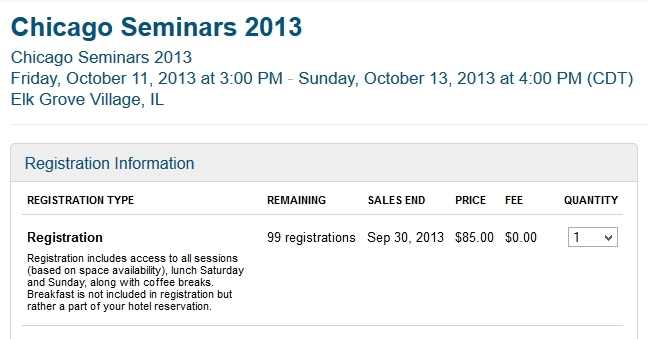 Even if the tickets to Chicago Seminars are low, I noticed the more popular seminars are already full! I’ve never been before but even if I do register but want to go to a seminar that’s full, is it easy to “sneak” in? @Joey – they have a system to not only show you are who you are but what session you are to be in! 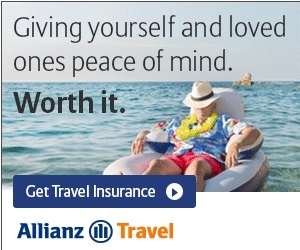 I would not do what you suggest.